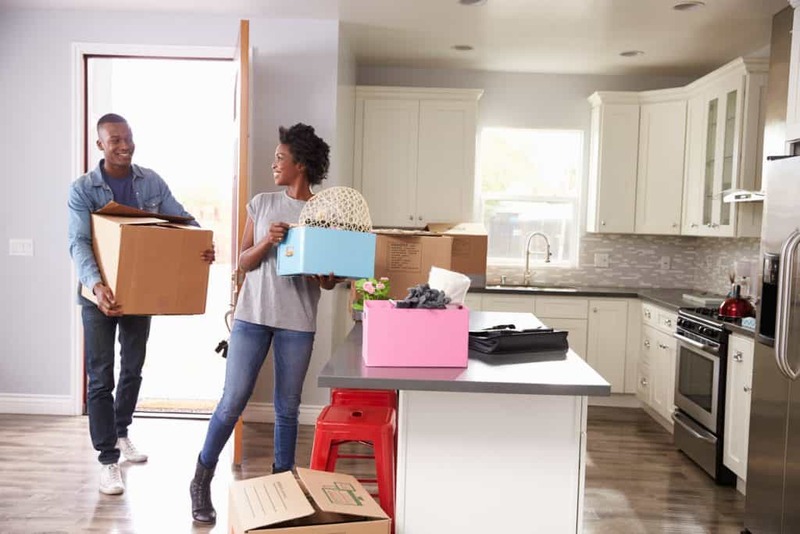 House moving from one property to another is reportedly one of the most stressful activities in which most of us will engage at some point in our lives. After all, house moving means you have to pack up your whole life into boxes and shift everything from one place to another in as simple and timely a manner as possible.That’s the aim, anyway. 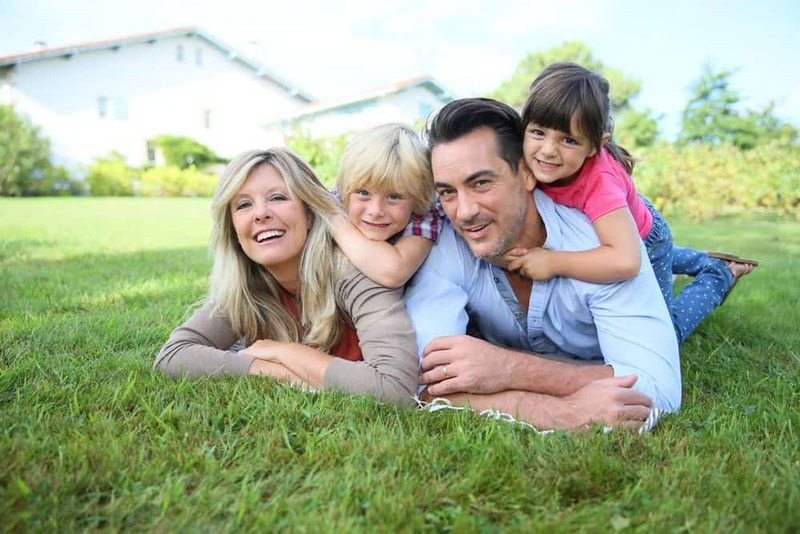 The longer you’ve lived in the property you’re leaving behind, the more work you’re going to have on your hands. But all hope isn’t lost. Here are a few sage pieces of advice that will help you to get from A to B with as much ease as possible. 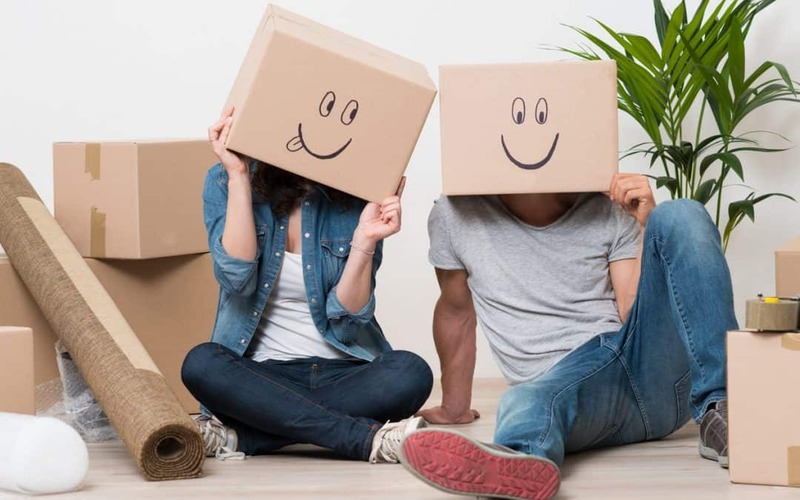 Before you even start packing, bear in mind how things will be a whole lot easier if you have an extra pairs of hands and the expert knowledge of professional removalists. If you try to move everything yourself, you’ll have numerous back and forth trips on your hands, which is most often inconvenient, time-consuming and a waste of fuel. You’ll also have to lift boxes yourself and believe me when I say you’ll tire of this activity pretty quickly. Not only will removalists be able to load your belongings into a large, secure van, but they’ll know the house moving drill. 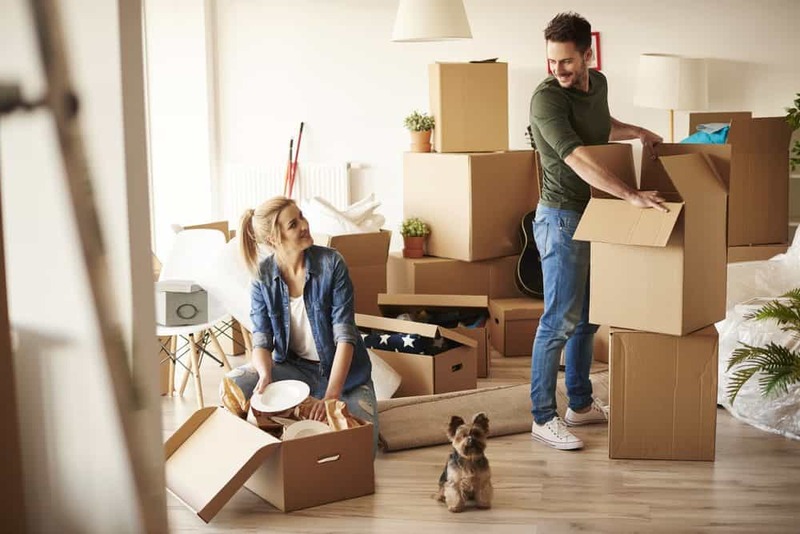 They can advise you on what to put in first, how to best position and stack boxes and they’ll also give you help when it comes to unloading and shifting your things into your new home. No more worrying how you’re possibly going to get a three piece suite and wardrobes through the standard sized front door! So book well in advance to guarantee the best quality help you can find. There’s no point throwing all sorts of dirty or dust covered things into boxes. When you get to your new home, you’ll have enough work on your hands without having to clean too. House moving is the perfect time to declutter. So, a few weeks before your moving date, start cleaning up. Pay extra attention to areas that may well have been long neglected, such as the top of curtain poles, objects placed on high shelves and piles of books that have been left untouched for a while. Start packing away clothing that you don’t wear very frequently as they come out of the wash too. Starting this process early will reduce the workload later down the line. 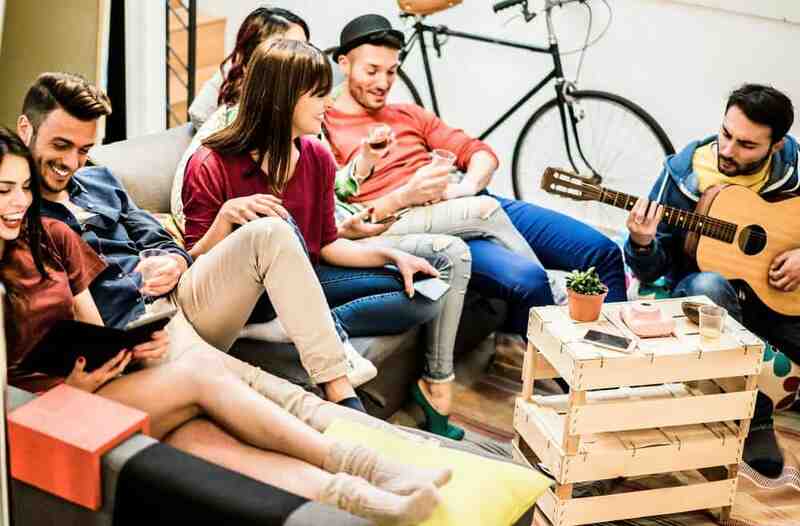 Once you reach your new home, you’ll be able to fill the place with clean, aesthetically pleasing options, rather than dragging your old dirt and dust along with you. We all find ourselves worrying ourselves sick with self-doubt when we move house. The main thing that fills our minds? The potential of having lost some of our most sentimental items. So, to reduce these worries, why not reassure yourself by packing up your sentimental belongings first. This way, you will know that everything’s definitely boxed up and nothing has slipped from your mind. Label boxes too so you know their contents. Then you can get on with sorting out the bigger items and more frivolous things. Remember to ensure that any boxes with your much-loved things inside are extra secure. If any of the items are fragile, wrap them in bubble wrap too, just to be on the safe side. You could also encase them in a waterproof, sealed bag. This will prevent disappointment if boxes are dropped in puddles mid-move. Following these 3 steps will guarantee your house moving will be the smoothest and most efficient possible. So do yourself a favor and get prepared sooner rather than later. You’ll really thank yourself.